Shelby Volunteer Fire Company will be hosting its annual pancake breakfast on March 19th, 2017. 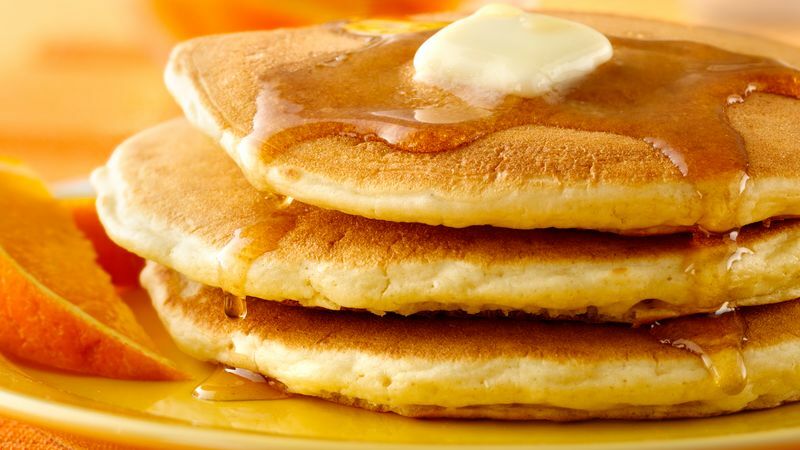 We will be serving fresh, hot pancakes all day long along with eggs, sausage, ham, and home-fries. Drinks are included with the breakfast. Options include 2% White Milk, Chocolate Milk, Orange Juice, Coffee, and Tea. Fresh Maple Syrup will be available right here from Wolff Maple Farms in Middleport, New York. The breakfast will run from 7am to 2pm. The cost for the breakfast is $8 for adults and $4 for children ages 10 and under. The Ladies Auxiliary will also be hosting the basket raffle. Tickets are $5.00 per sheet and winners will be called at 2pm. This site has been viewed 115,161 times.